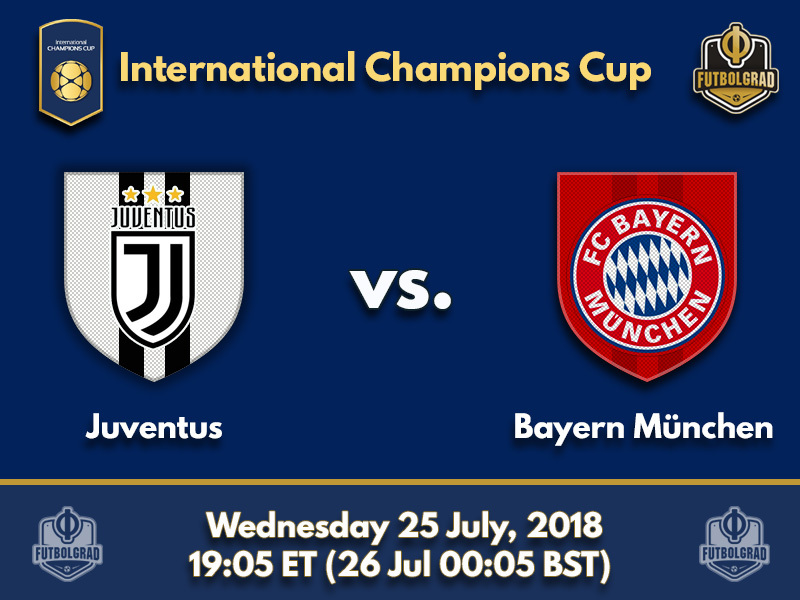 Juventus will play their first International Champions Cup match of the season on Wednesday when they face German giants Bayern München. The Italian champions enter the preseason on the backs of another championship run as Juventus have now won the Scudetto seven times in a row. Much like Bayern in Germany, Juventus dominates Italian football – a dominance that will likely continue this season with La Vecchia Signora announcing the signing of Cristiano Ronaldo. In fact, Cristiano Ronaldo’s arrival in Italy will give Juventus another push not just on the playing field but also regarding marketing and will firmly place the club among the pantheon of the world’s biggest clubs. Taking part in the International Champions Cup in the United States will only help to grow the marketing presence of La Vecchia Signora. 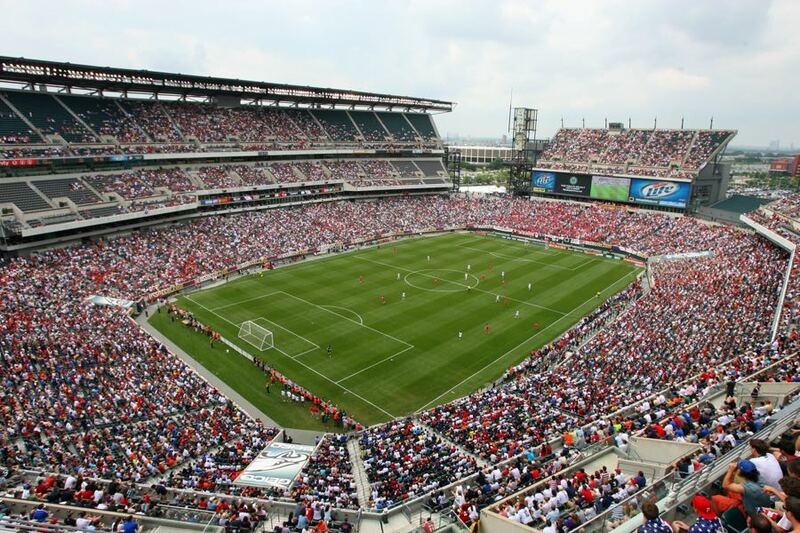 Following the match against Bayern, the Italian giants are scheduled to play Benfica and Real Madrid, as well as an MLS All-Star game against the very best Major League Soccer, has to offer. Cristiano Ronaldo will certainly feature in some of those matches – it is suspected that he will play against Real and the MLS All-Stars – but will miss the game against Bayern. Bayern, in the meantime, have arrived in the United States with a major splash. Landing at the airport in Philadelphia club officials quickly announced the signing of Canadian wunderkind Alphonso Davies. The Whitecaps winger is without the most promising talent MLS has ever produced and Bayern are expected to pay in the region of €10 million for the 17-year-old Canadian attacking-winger. Davies will not feature for Bayern on this tour on the field. Instead, he will join the club in January when he is 18 – Davies turns 18 in November at which point he is allowed to make a move abroad. Nonetheless, the transfer is another statement that Bayern are taking the North American market very serious and that they have also seen the progress MLS has made in terms of player development. On the pitch, in the meantime, newly appointed head coach Niko Kovac will further experiment with his starting line-ups. Expect plenty of playing time for younger players such as Renato Sanches, who impressed against Paris Saint-Germain in Klagenfurt, Oliver Batista Meier, Joshua Zirkzee and Ryan Johansson as Kovac is tasked to slowly feed in players from Bayern’s academy into the first team over the coming years. With many players still resting from World Cup duty, Juventus are starting their US tour with plenty of unknown faces in the line-up. Among the stars that have made the trip, however, is Brazilian Alex Sandro. The Brazilian missed the World Cup in Russia due to an injury but will be fit to play against Bayern on Wednesday. 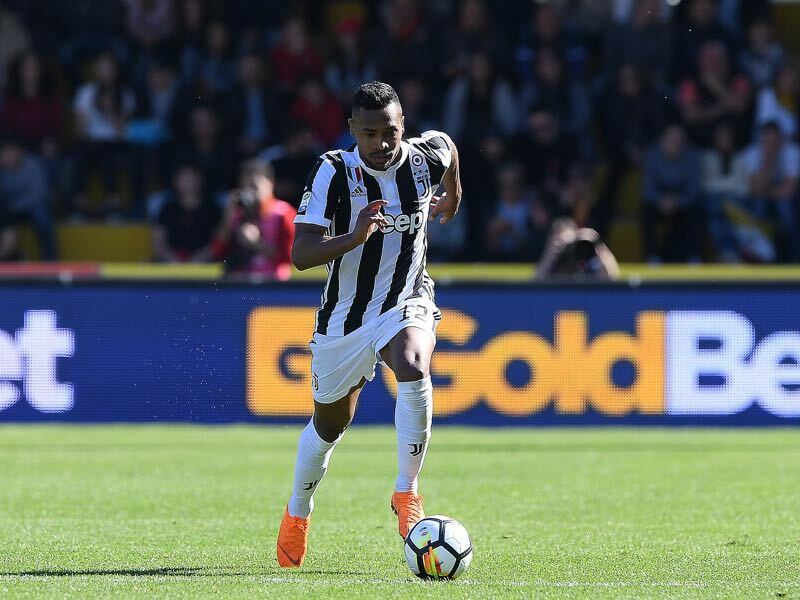 One 0f the best wing-backs in the world Alex Sandro will be a major attraction for the countless US based Juventus fans. Serge Gnabry is another player, who missed the World Cup due to an injury. Given Germany’s disastrous World Cup showing, in fact, Gnabry has already been identified as one of the big winners of the tournament. Without carrying the mark of disappointment, Joachim Löw is expected to slowly integrate the winger into the national team setup. 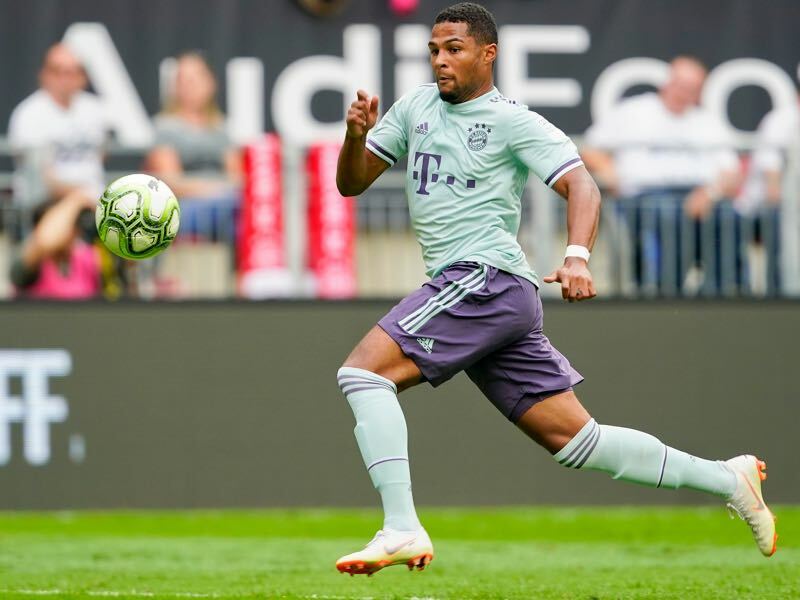 At Bayern, in the meantime, Gnabry is expected to battle Frank Ribéry for playing time and with the Frenchman showing signs of age, the future seems to be now for Gnabry. Bayern sporting director Hasan Salihamidzicand current assistant coach Robert Kovac both laced their boots for Bayern just after the turn of the century, before making the move south to Turin. Bayern and Juventus have faced each other 10 times previously, all in the UEFA Champions League. Bayern have the better record, with five wins, two draws and three defeats. The teams’ last meeting, in the 2015/16 Champions League season, ended in a 4-2 victory for Bayern, who fought back from two goals down to win the tie in extra time.